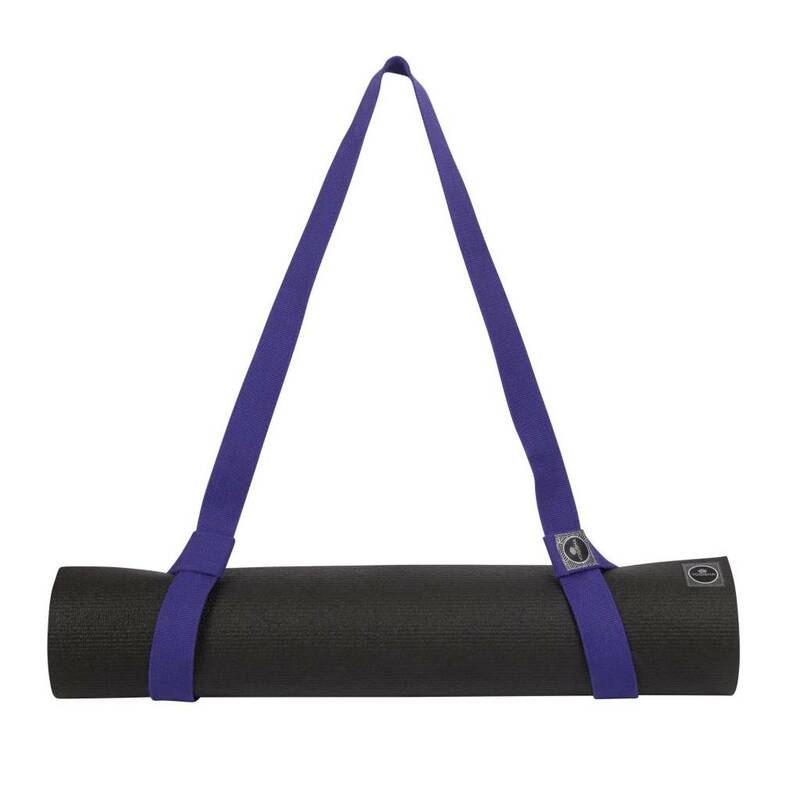 The Tote Mat Holder has an extra wide, padded strap and is therefore very comfortable on the shoulder. 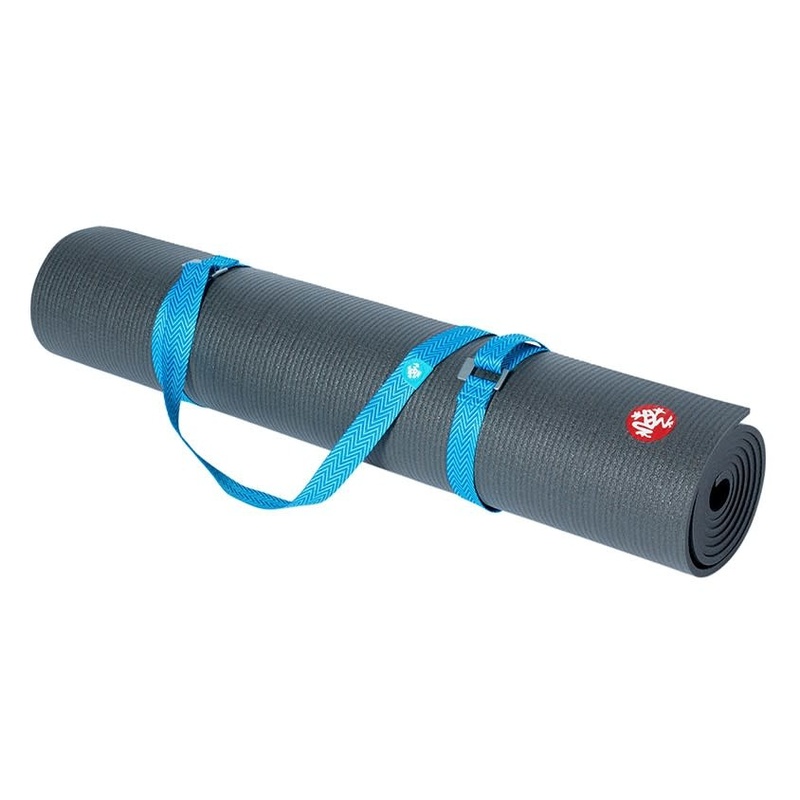 The loops on both ends can be easily closed with velcro so the strap can fit any mat. 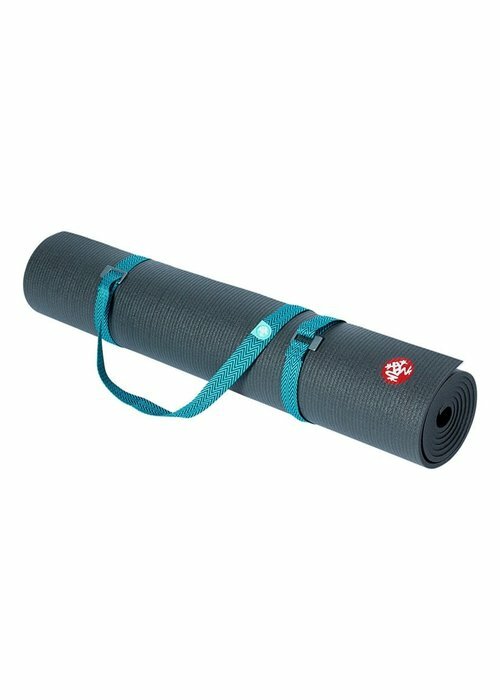 The most simple solution for carrying your yoga mat! 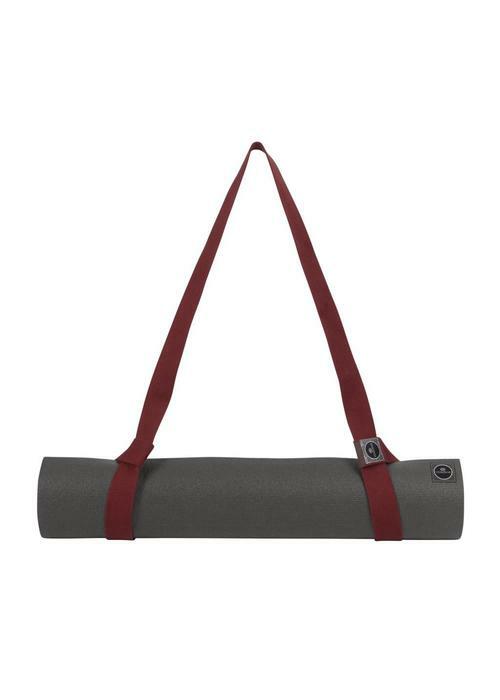 The eco-friendly Commuter carrier fits any size yoga mat and has an easy hands free design. 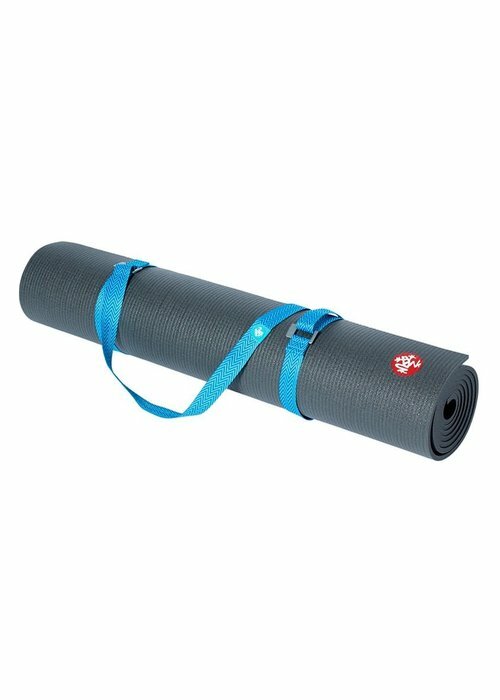 Plus, you can use it as a yoga strap in class. 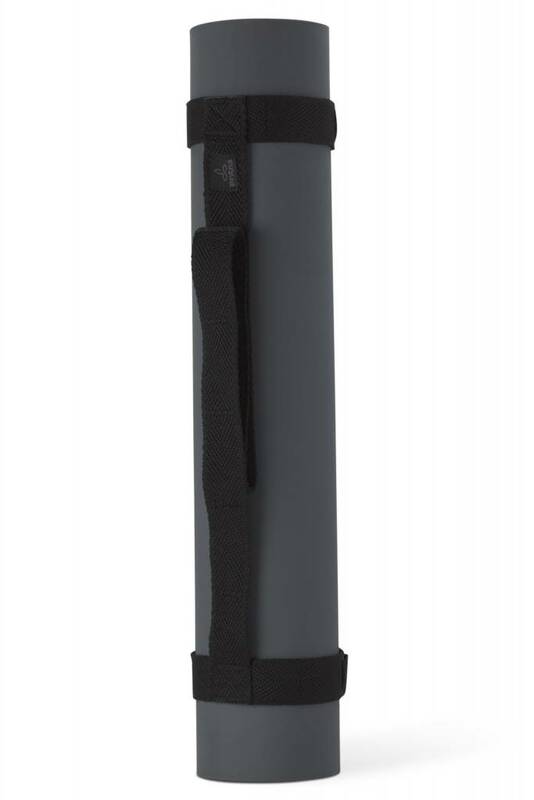 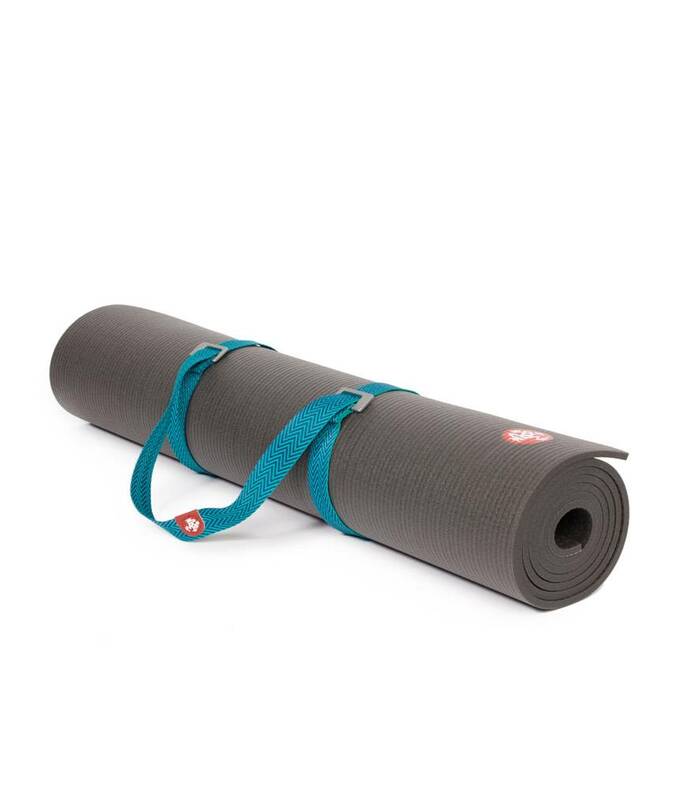 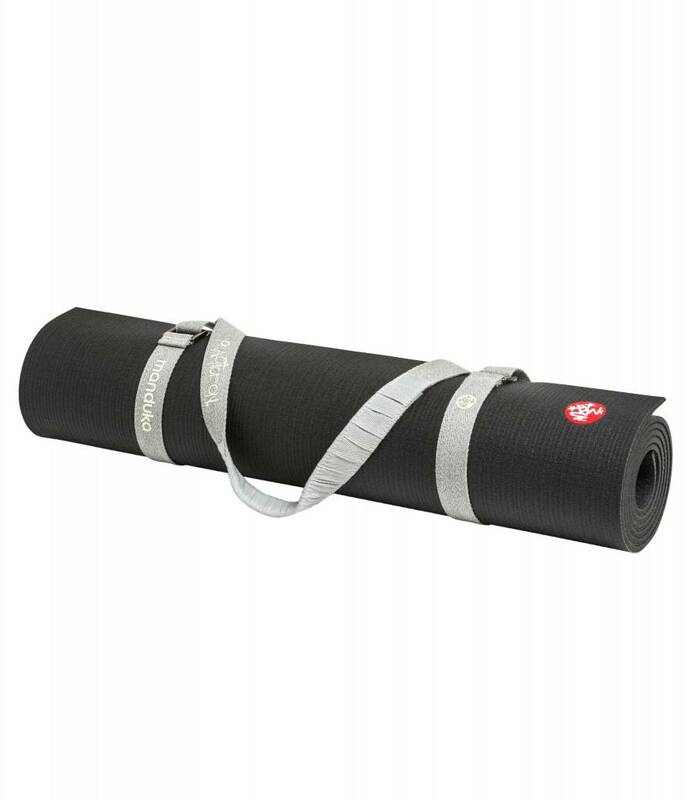 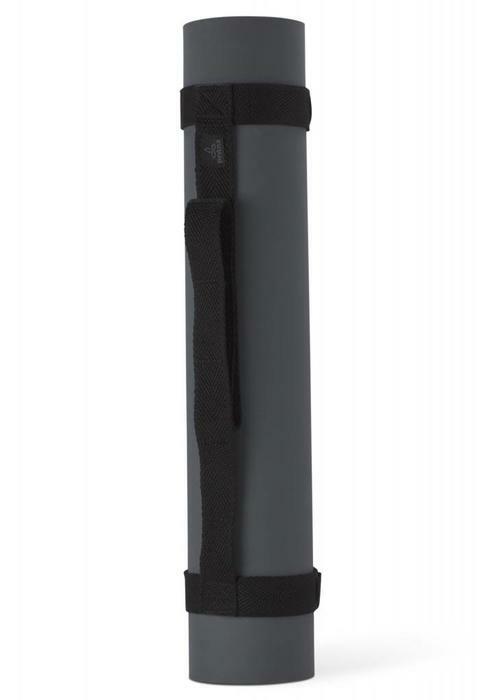 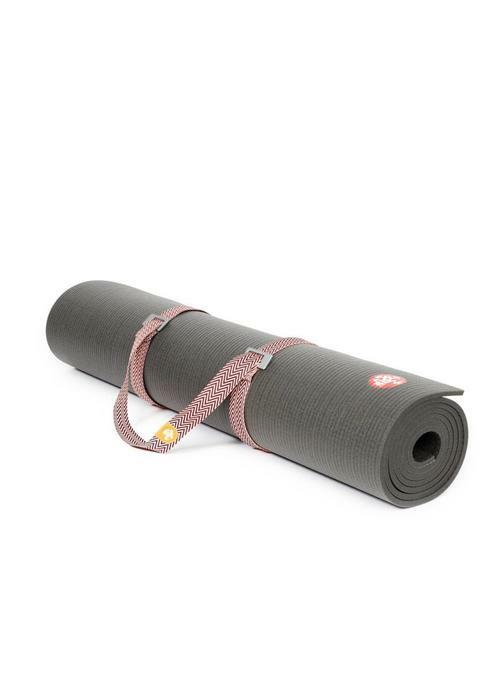 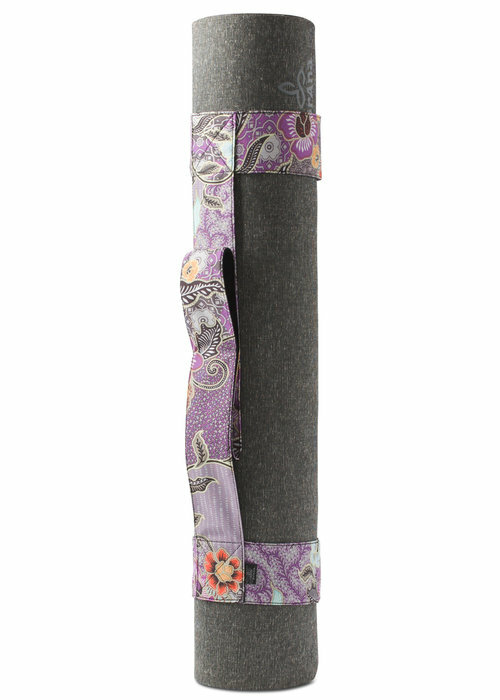 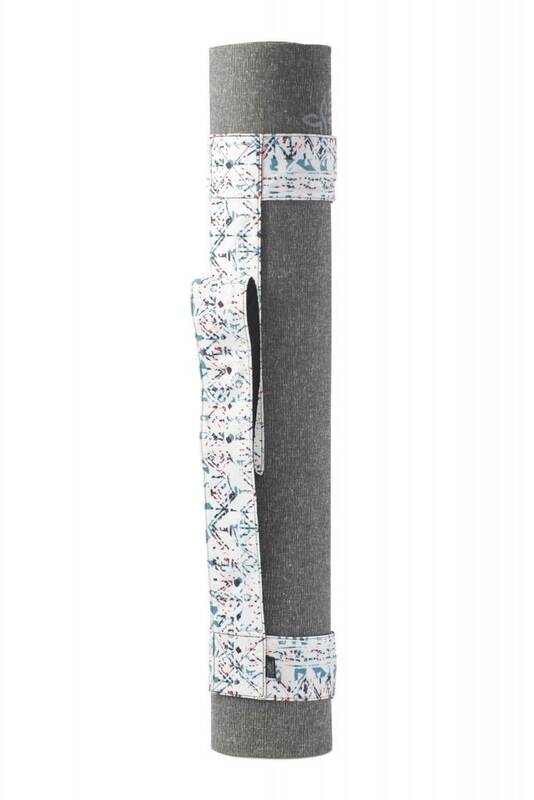 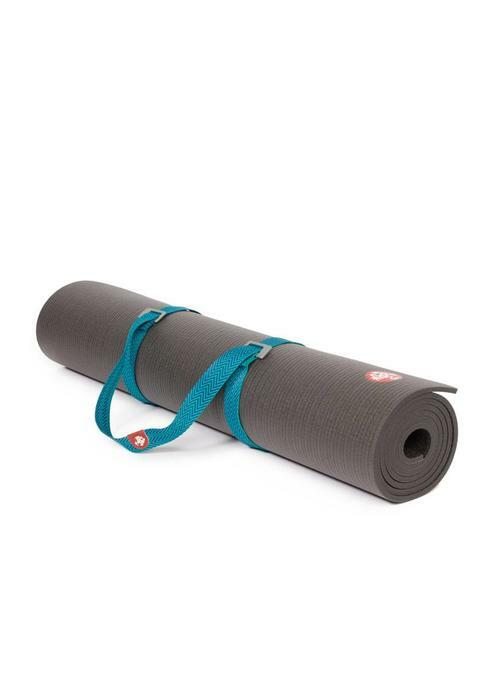 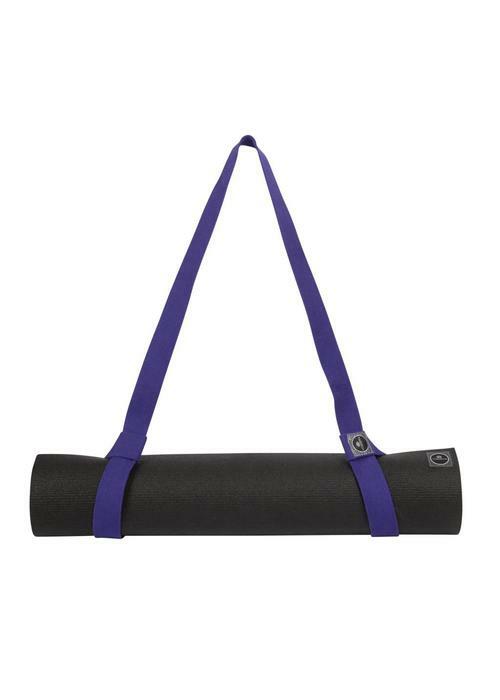 This yoga mat strap is ideal to transport your yoga mat. The loops at both ends close and open with Velcro, making the strap easy to use. 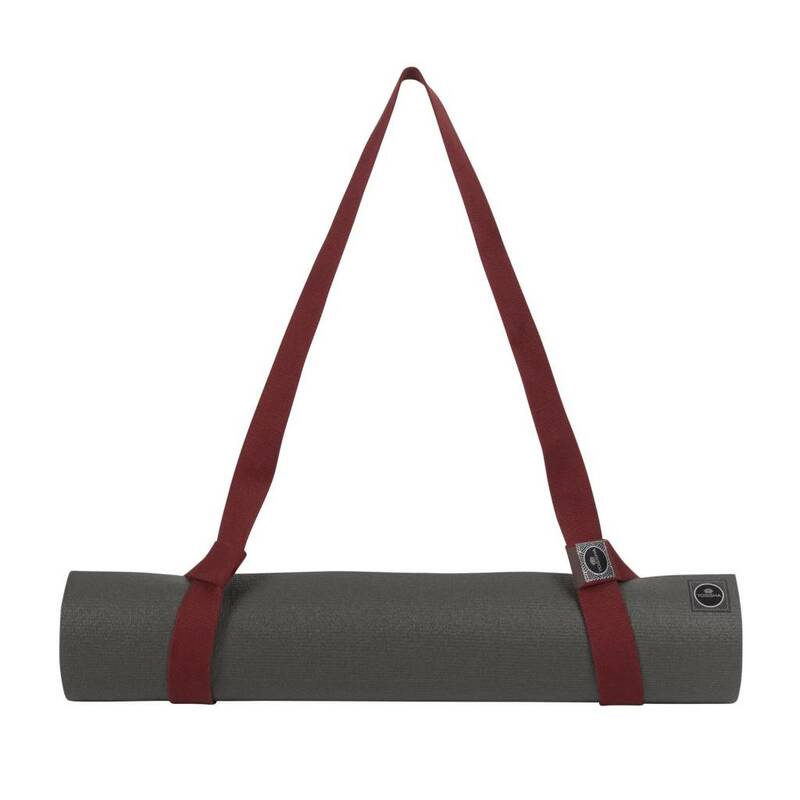 The sturdy fabric is comfortable on your shoulder and is resistant to all weather conditions. 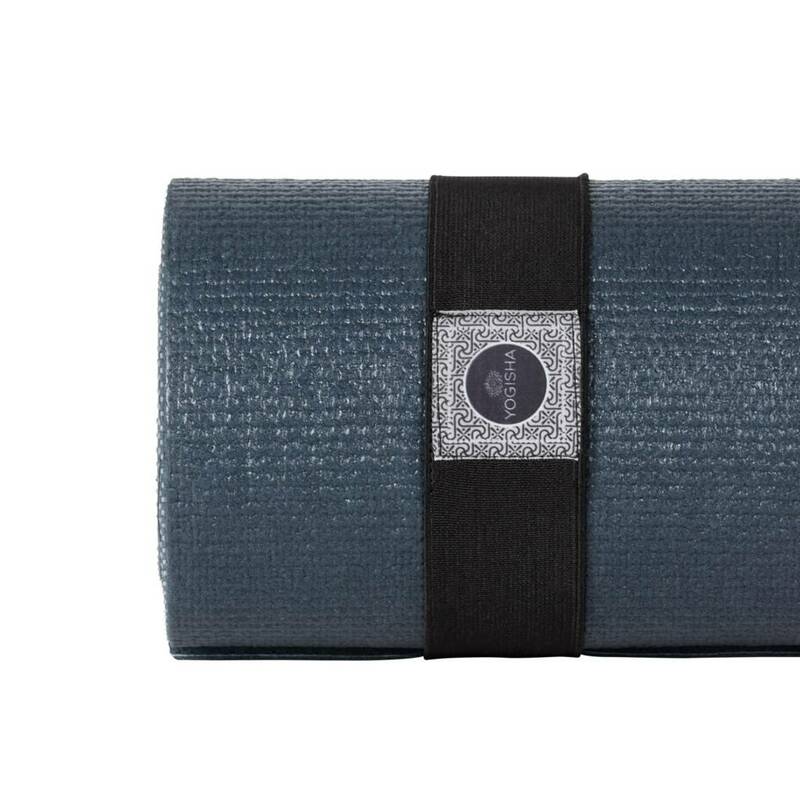 Wrap up your yoga mat and go with the PrAna Mat Rap. 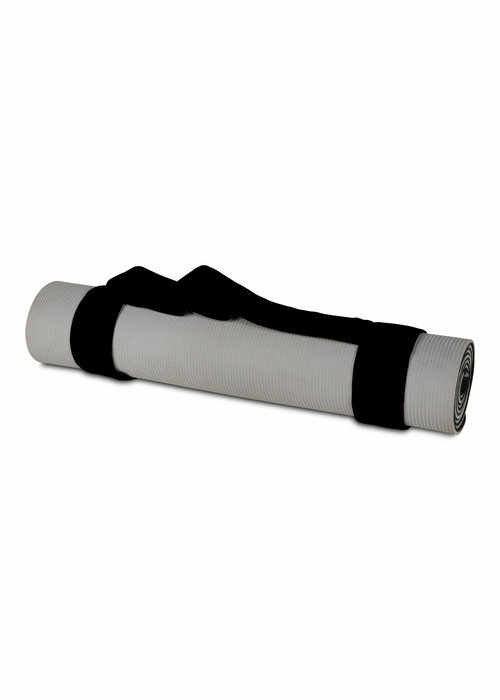 The handy Mat Wrap keeps your mat together and lets you carry it easily. 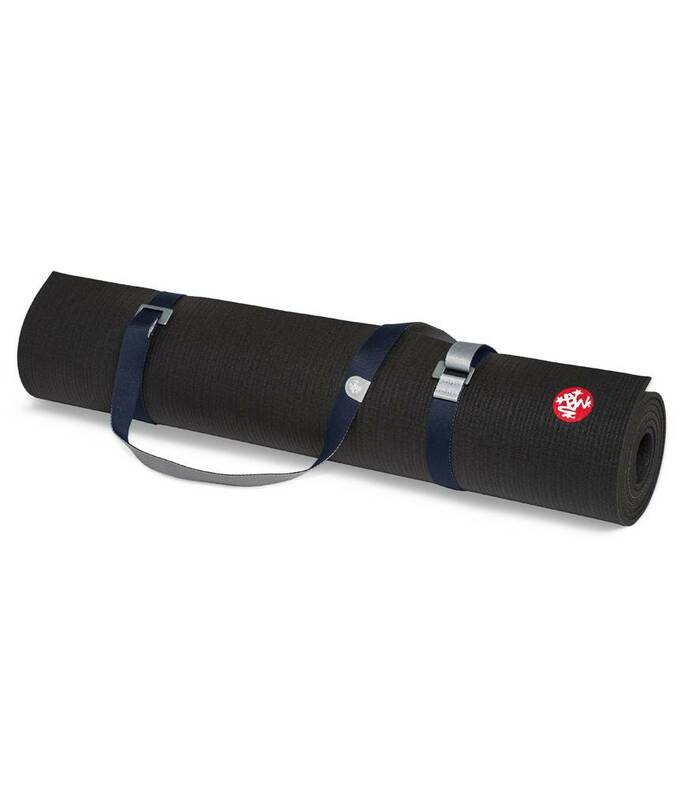 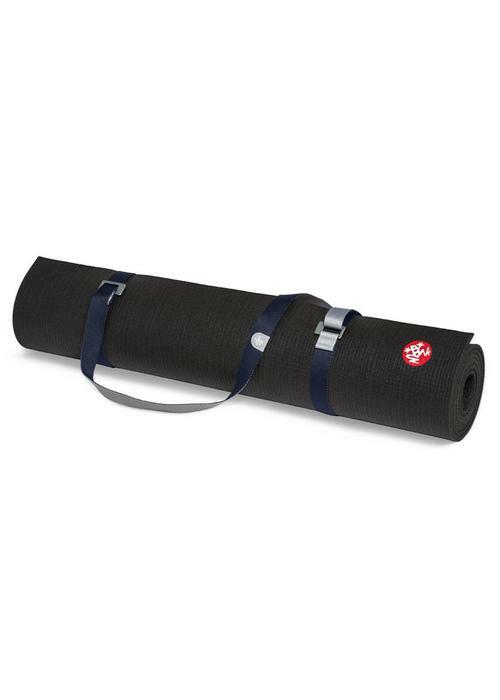 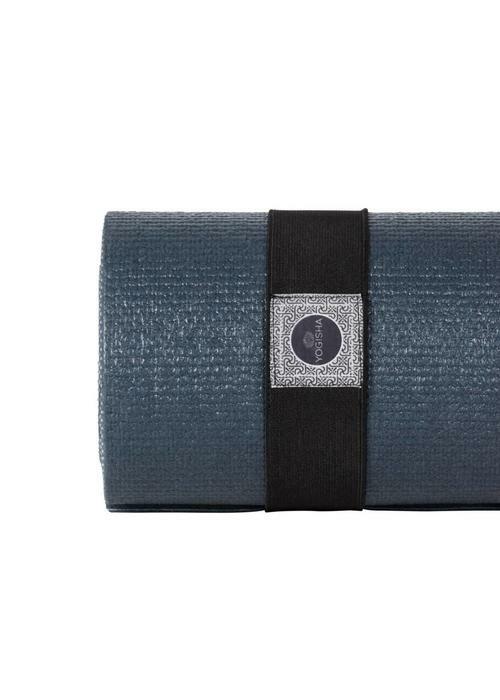 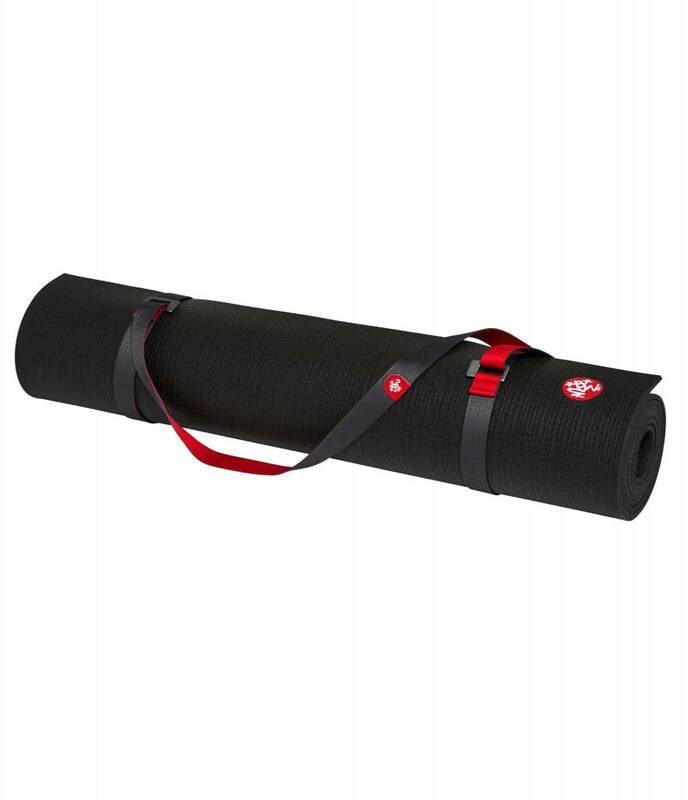 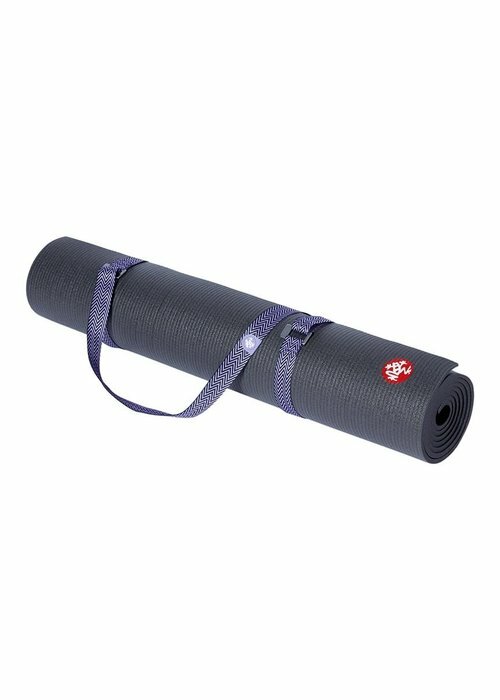 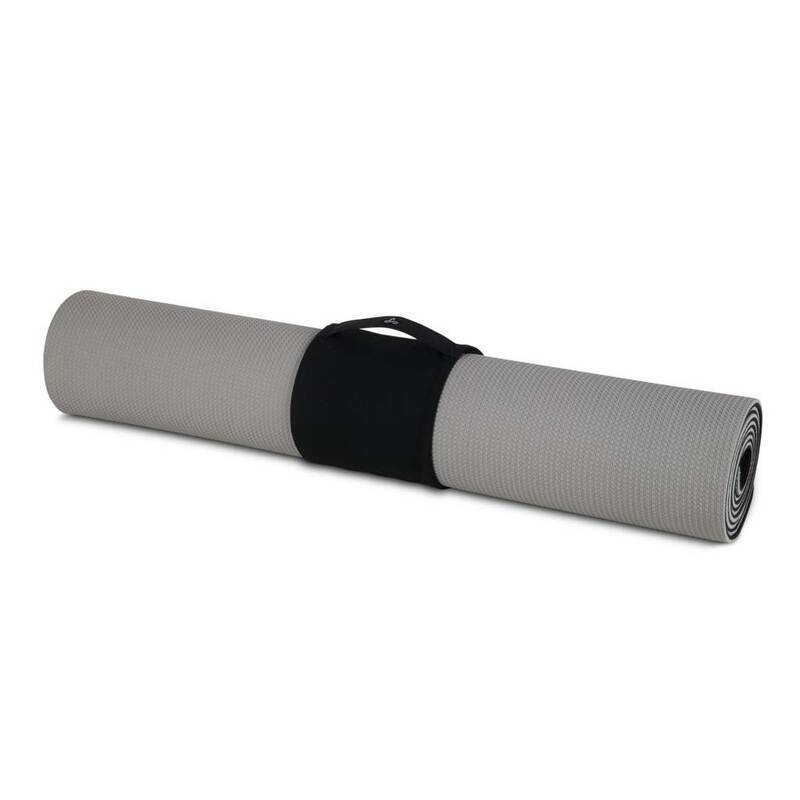 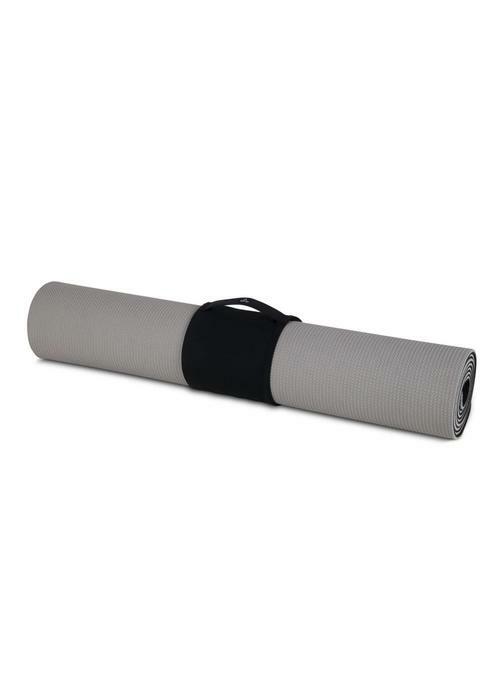 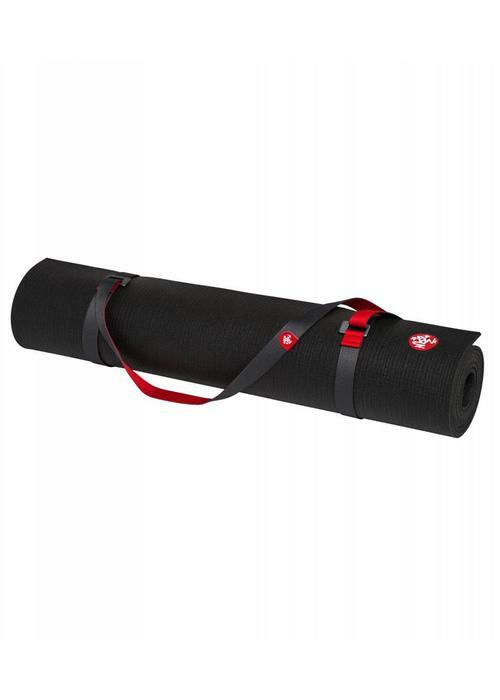 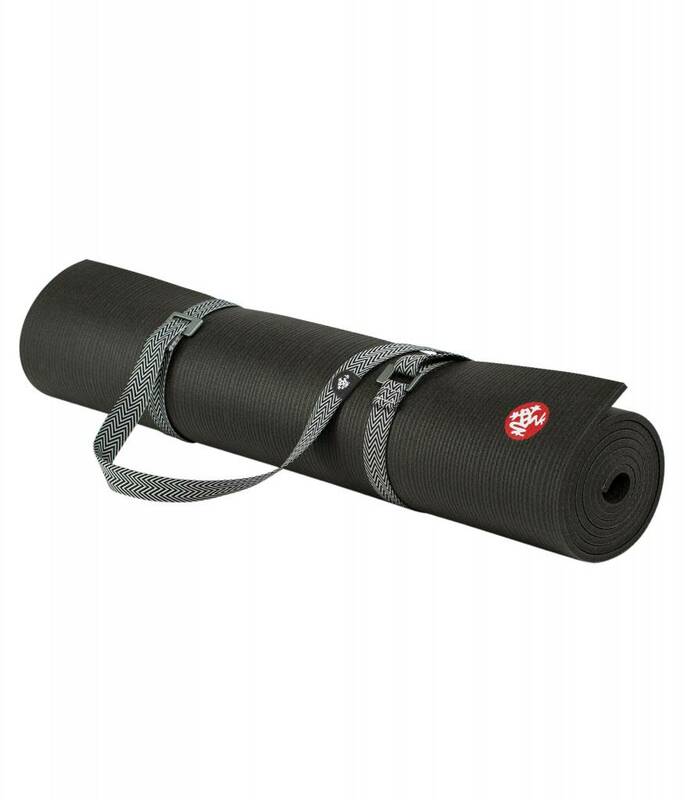 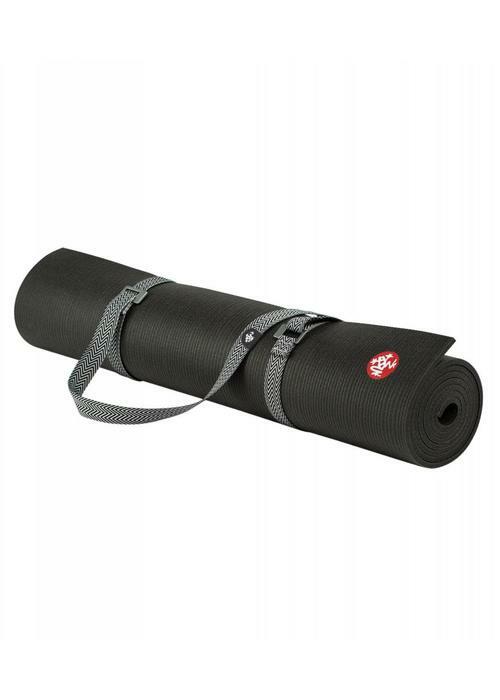 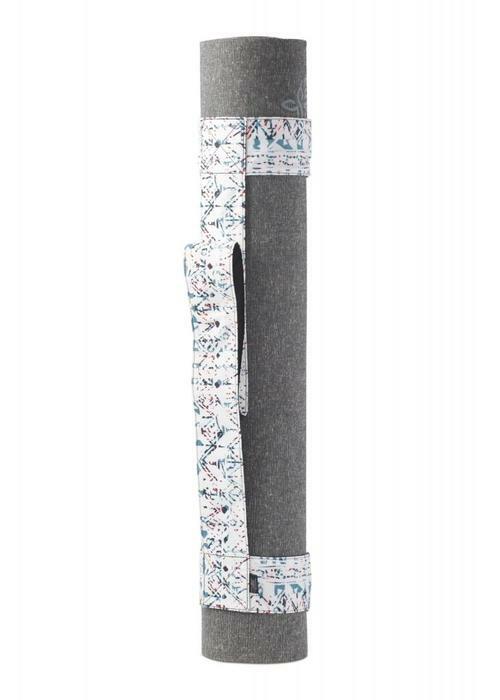 It fits most yoga mats with its adjustable hook and loop closure. Super sturdy elastic band made especially for your yoga mat. This keeps your yoga mat nicely rolled up in your bag, or at home when storing.